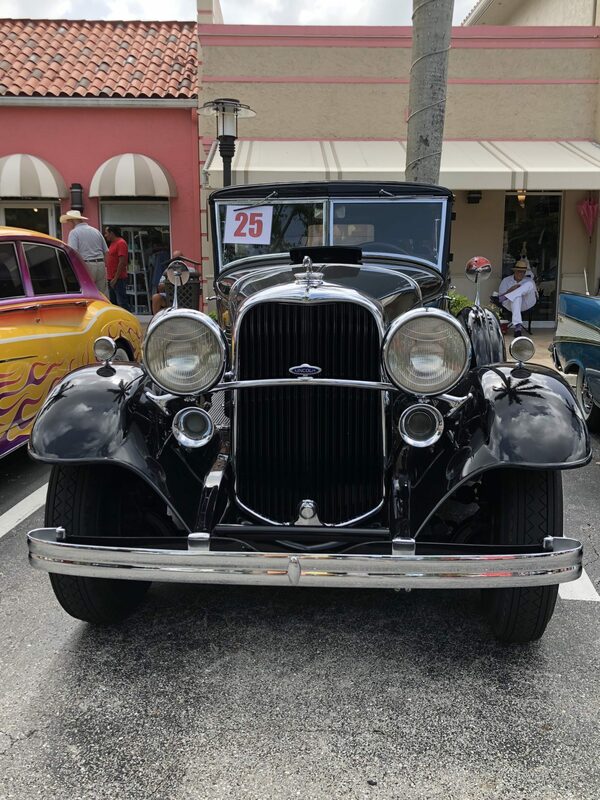 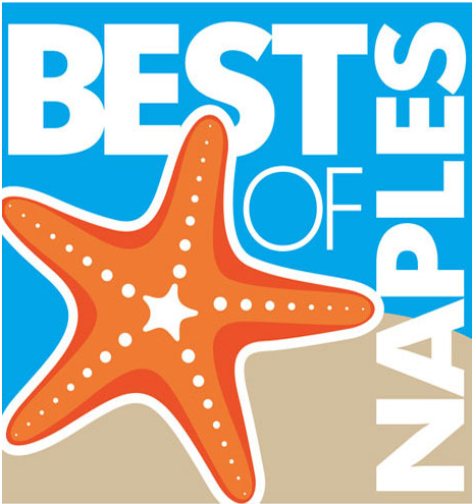 Naples Daily News “Best of Naples” Awards: Vote For The Village Shops! 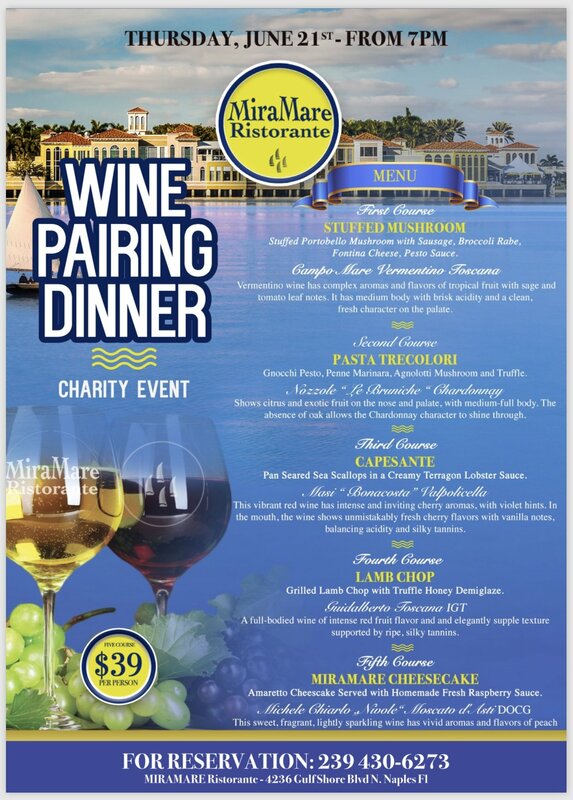 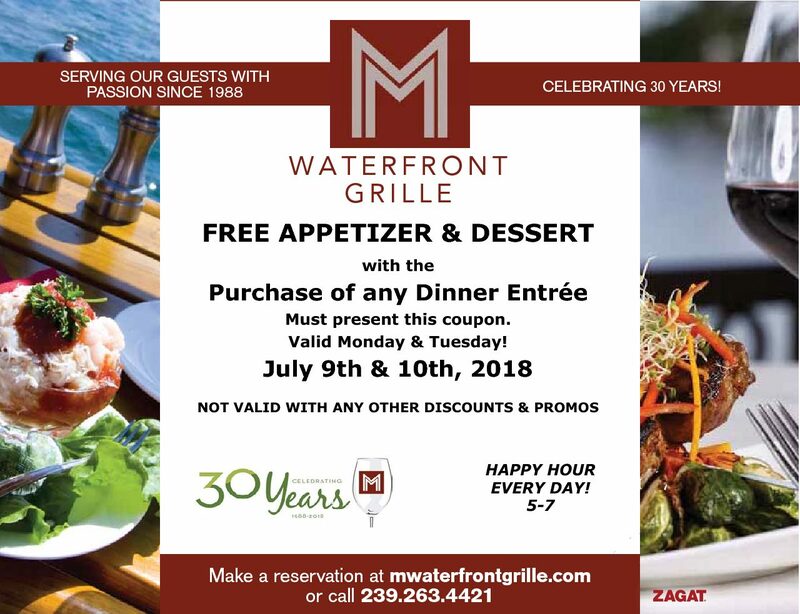 Wine Pairing Dinner at MiraMare Ristorante! 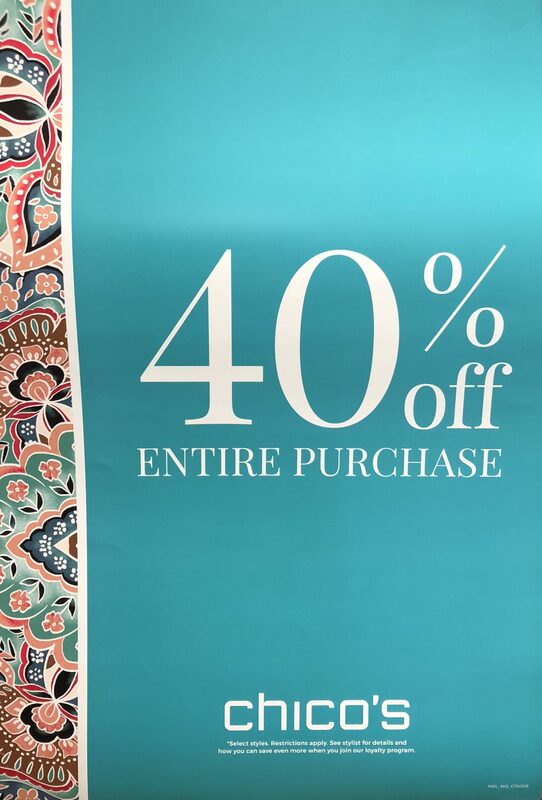 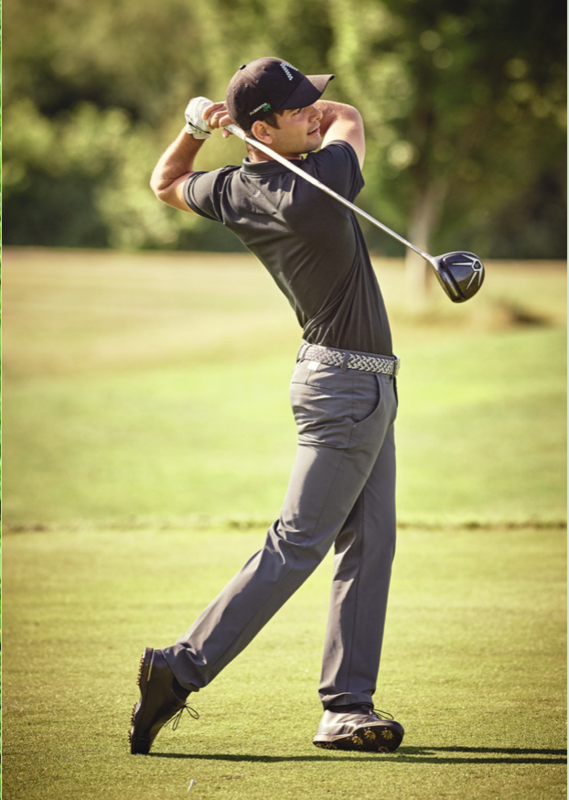 40% Off Your Entire Purchase at Chico’s!! 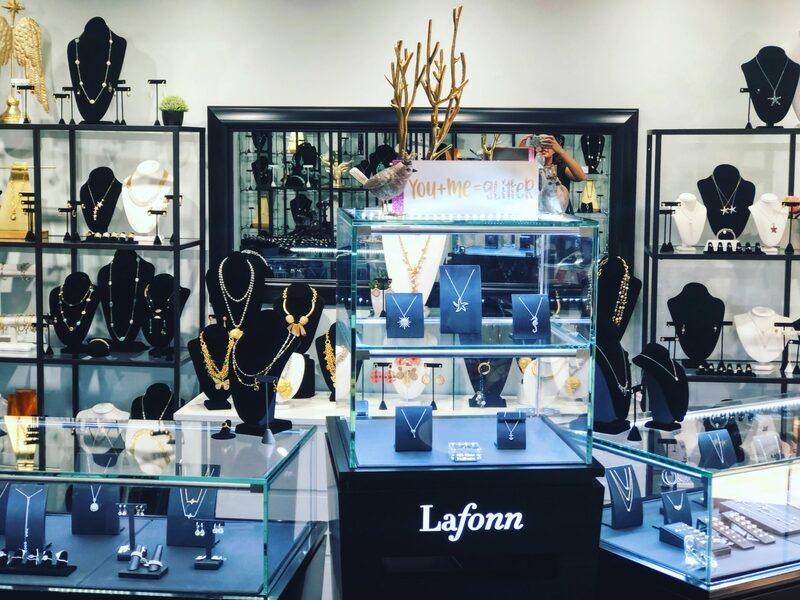 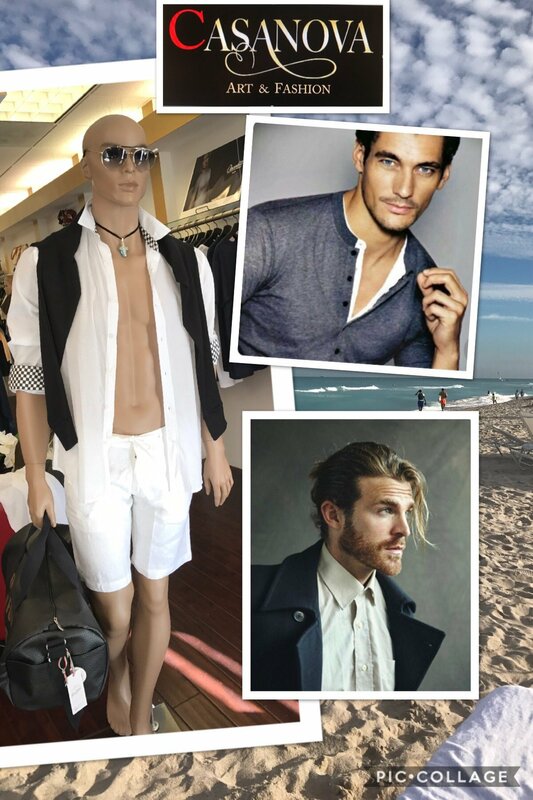 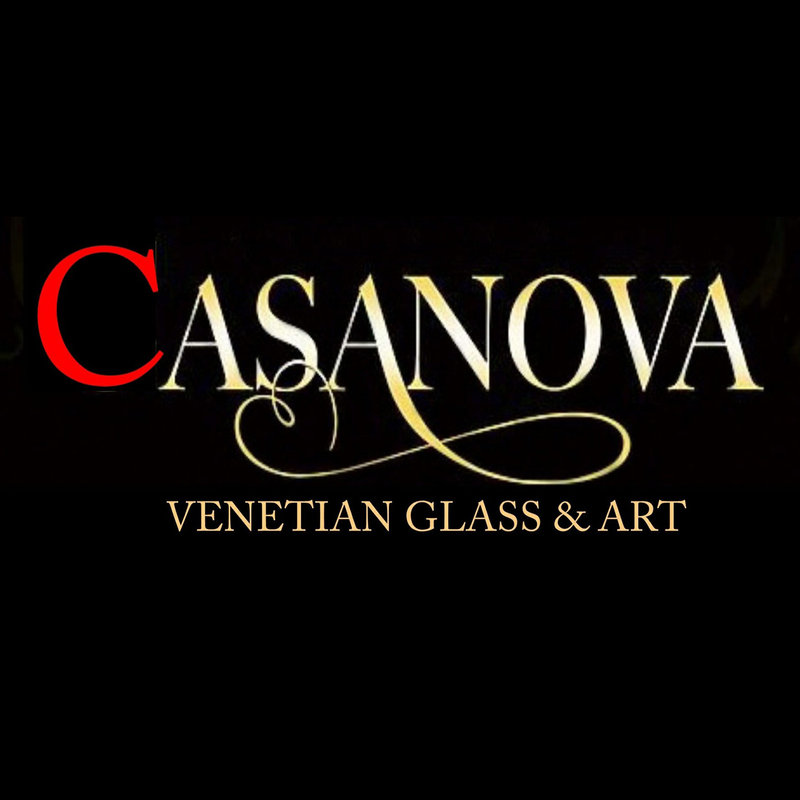 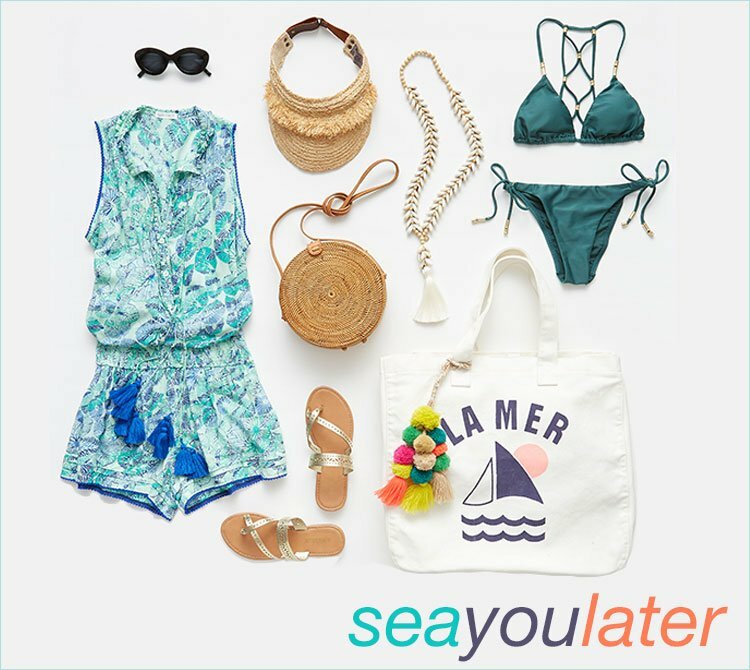 Casanova Boutique Father’s Day Sale!